By implementing a series of student-centered and analytics-informed programs, Georgia State University in Atlanta has raised graduation rates by 22 percentage points and closed all achievement gaps based on race, ethnicity, income-level and first-generation status. It now awards more bachelor’s degrees to African Americans than any other college or university in the nation. Tim Renick, Vice President for Enrollment Management and Student Success, Vice Provost, and Professor of Religious Studies at Georgia State University, will describe how Georgia State achieved this notable success. Through a discussion of innovations ranging from chatbots and predictive analytics to meta-majors and completion grants, the session will cover lessons learned from Georgia State’s transformation and outline several practical steps that campuses can take to improve outcomes for underserved students. 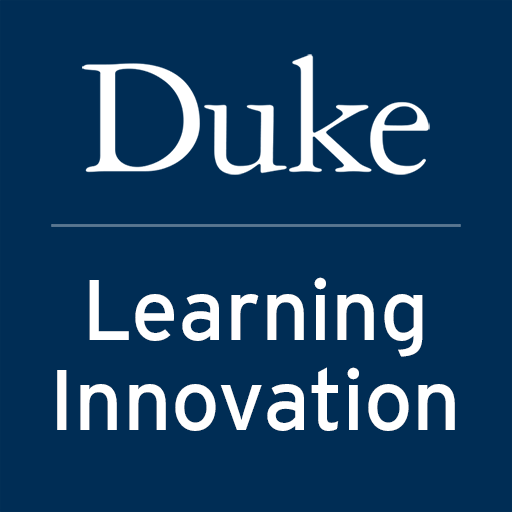 This event is sponsored by Duke Learning Innovation, HHMI COMPASS and the Graduate School. For visitors coming from off-campus: The closest visitor parking to this event is available in the Bryan Center pay parking lot or the Bryan Center Parking Garage (Parking Garage IV) adjacent to the Bryan Center, accessed from Science Drive. The event is in Gross Hall, at the intersection of Towerview Drive and Science Drive, on Duke West Campus.